On March 1, Dr. Stan Gehrt presented the latest research from McGraw’s ongoing Urban Coyote Research Project, now in its 19 th year. Dr. Gehrt, director of the McGraw Center for Wildlife Research and a full professor at The Ohio State University, is one of the world’s foremost experts in mammalian predators. 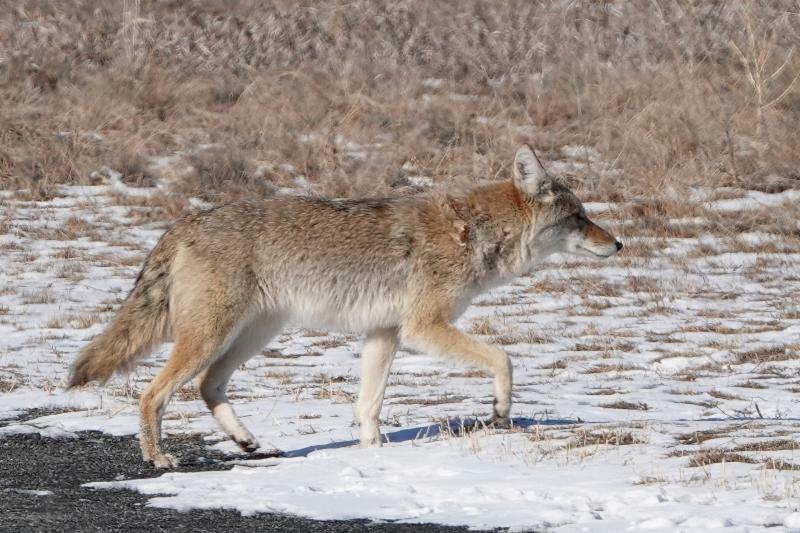 Besides presenting the research, Dr. Gehrt dispelled some common myths about coyotes and offered advice to members who are seeing more of the animals in their area. Despite the advancements of our modern era, we humans have found ourselves in a predicament. The use of antibiotics in human and animal medicine has led to antimicrobial resistance, and according to the Centers for Disease Control, this presents one of the biggest public health challenges of our time. Antimicrobial resistance happens when germs such as bacteria develop the ability to defeat the drugs designed to kill them. In addition, the newly resistant bacteria are spreading, heightening concerns. Recently the McGraw Research Department, in collaboration with the College of Veterinary Medicine at the University of Minnesota, has sampled urban wildlife in hopes of better understanding the role wildlife species may play in circulating bacteria, and the implications. This work, based at McGraw, is overseen by PhD student Katherine Worsley-Tonks, who is especially interested in how antimicrobial resistance spread by wildlife can affect pet dogs. 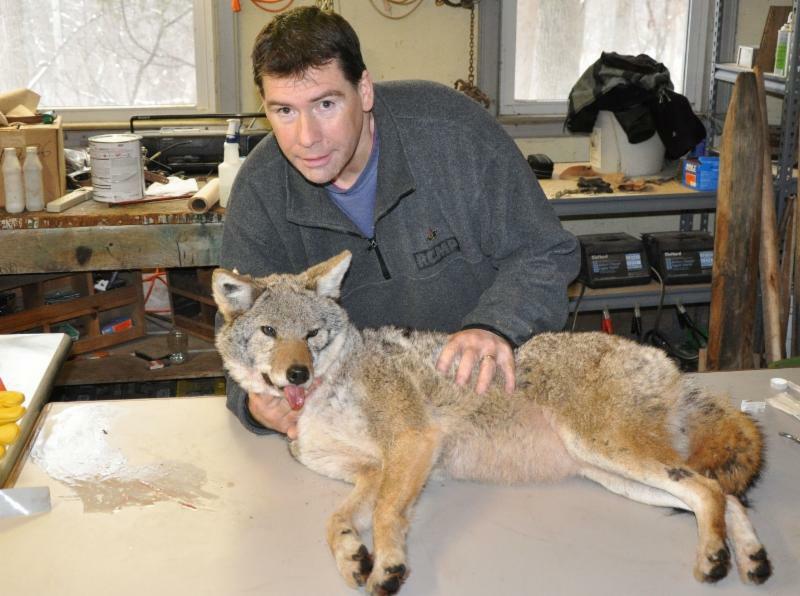 Late fall and early winter are the prime trapping time, when coyote coats are at their fullest, but a lot of the selling happens in late winter. Not long ago, Mike Reynolds was working at Cody’s Bait and Tackle when two men entered the shop with a jingle. He identified them right away by their accents as Russians. The two men began rifling through fishing poles that didn’t yet have price tags. Reynolds asked them to stop. They ignored him and continued to lay rods on the floor. So when he asked them to leave and they did not comply, there seemed only one option left. He removed a .40-caliber pistol from under the counter, chambered a round, and placed it on the counter. “I fear for my life,” he said in a slow, deliberate drawl. He wanted to cover his bases, legally, for whatever came next. The two men looked up, backed out of the store, and never returned. It was just another dustup in the long-running war between caviar-mad Russians, local fishermen, and the feds that centers on this unlikely town in the Ozarks and a very curious fish. South Africa is a country of ranches, farms, reserves and national parks, many surrounded by miles of electric fencing. The fencing keeps out unwanted animal and human intruders, and protects livestock and desirable wildlife. 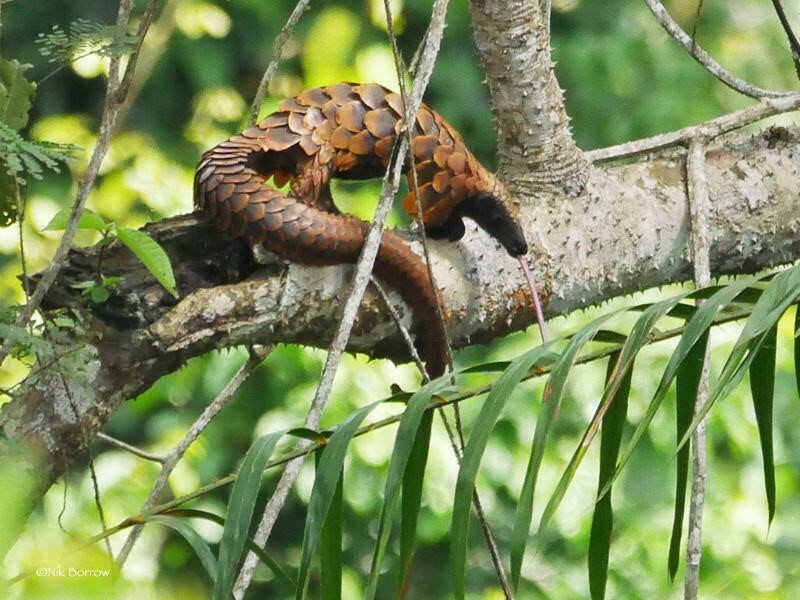 But the fencing also has a deadly, unintended side effect: It frequently kills smaller animals, particularly birds and reptiles that scientists are eager to conserve. Trip wires are often to blame. Positioned about half a foot off the ground, the wires are meant to send a deterring zap to hungry lions and crop-raiding bush pigs. But not all creatures respond by turning tail. Tortoises that hit a tripwire withdraw into their shells rather than retreat, while pangolins curl over the wire into a defensive ball. The animals stay put, shocked until their hearts give out.